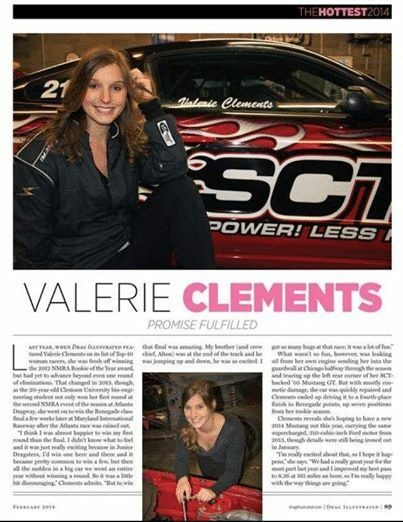 Valerie Clements Racing & Watson Racing join forces! Valerie Clements Racing. 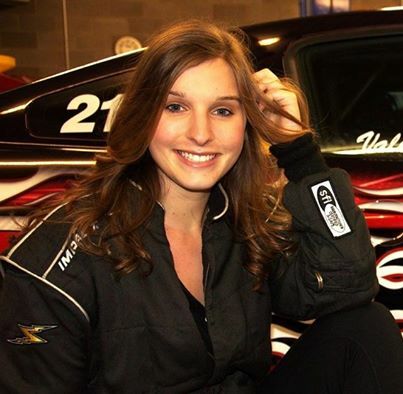 Watson Racing is proud to announce that we have signed a sponsorship deal with Valerie Clements for the 2014 NMRA season. Valerie will continue to run in Renegade but with an all new car to debut later in the season. Welcome to the Family Valerie!! We will still be using our trusty 311 cubic-inch engine built by Tim Matherly at MV Performance coupled to a Performance automatic transmission but the thought of that combination placed in this beautiful new Mustang is really exciting! Our immediate goal is to do well in Florida at the season opener but the debut of the new Watson Racing Mustang can’t come soon enough for our entire family!